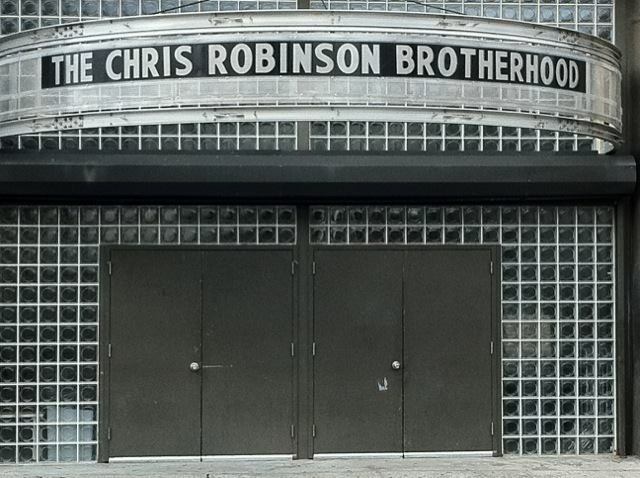 More than 700 folks packed into the Music Hall of Williamsburg in Brooklyn the other night for a sold out CRB show, which means that word has already spread far and wide about our band. This tour is continuing to get better as the days roll on and we’re having about as much fun as a band can have. Love to all. The fantastic Music Hall of Williamsburg in Brooklyn, NY.